My son Andrew is 15 1/2 years old. He is non verbal, has autism, and a lovely contagious smile. He had a brief “sleep deprived” EEG done right after diagnosis when he was around 3 years old. It lasted less than an hour and hardly seemed worth the time and effort. At the time of the first EEG, he fought the sedation for 4 hours. It seemed like another worthless test in a sea of worthless tests. No doctor had ever suggested a follow up EEG. Fast forward 12 years, he had an EEG done with a caring staff revealing seizure activity all day, all night and in every area of his brain. He has probably been experiencing it for a long time as he cannot sleep and his symptoms have not been as responsive to other treatments as we had hoped. My heart aches that a proper 24 hour EEG was never suggested by his doctors. I am leaving those feelings behind because I am hopeful that during this 15th year of life I will hear his voice. I am hopeful that he will finally be able to sleep, show me his strengths and his true potential. 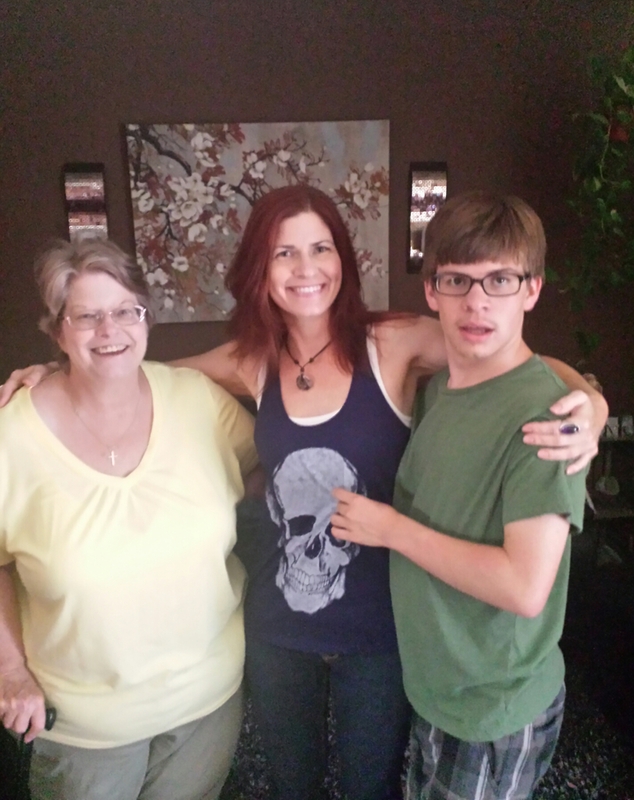 Since his diagnosis, I have continued to look for answers for my beautiful son. I share our story to inspire others into seeking treatment and to demonstrate that hope is ALIVE and well at my house! The story of Andrew, really got me thinking!! Our son Jared cannot sleep and won’t without Medication, he is non verbal-even though he IS making different vowel type sounds ALOT more! He does go into stare’s at times, but is very Happy most of the Day, unless he wants something he can’t have and then proceeds’ to have a tantrum that may last a couple of minutes!! And I have noticed he is doing sign language naturally!! But in my Mind I always feel his voice will come when he catches up. 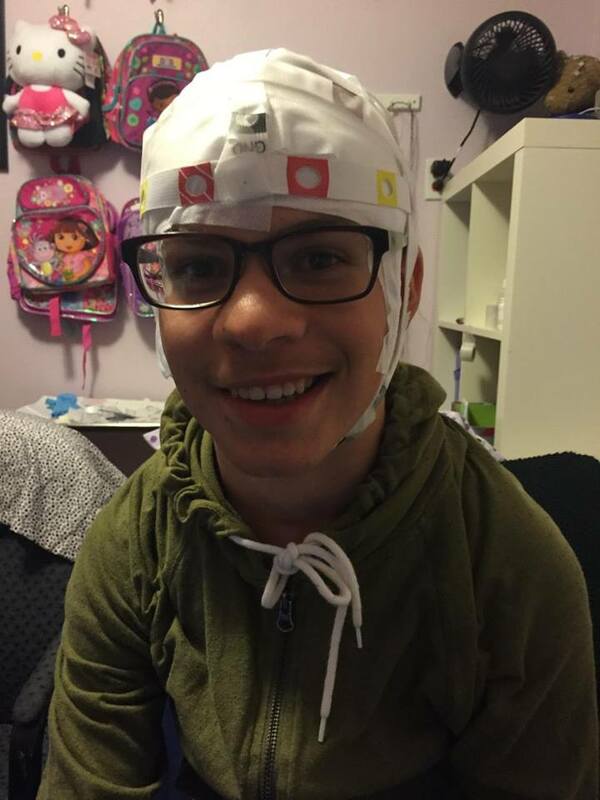 A 24 Hour EEG has never been suggested,and Iam interested to know whether he is experiences seizure’s at the times he stares off in the distance( not all the time) or trying to wake up in the morning! I really don’t like giving him Clonadine to sleep along with Melatonin for it to work properly, and maybe I will have some better Answer’s ! Jared is 9 and Iam constantly thinking how to help him to do better, for his Life !! God Bless, Peace and Angel”s to Andrew and his Family! Thank you!! Thank you for sharing this. Do you think it is an example of the danger of labelling complicated phenomena that we don’t always understand according to how they might look from the outside rather than striving to work out what is going on inside. I worry that sometimes a label of ‘autism’, or ‘epilepsy’ or ‘dyslexia’ or ‘cerebral palsy’ can seem like an end in itself when it is not a diagnosis it is really just a vague description. Medicine is always advancing and I am so pleased that you are keeping you son’s physicians focused!